Thank you for your interest in Chashama’s Space to Present Program. This proposal form is specific to the new venue 37-18 Northern Blvd (Long Island City, Queens). Please read all the notes about this space before submitting your proposal. Floorplan is not yet available. Photos of the space can be found here. 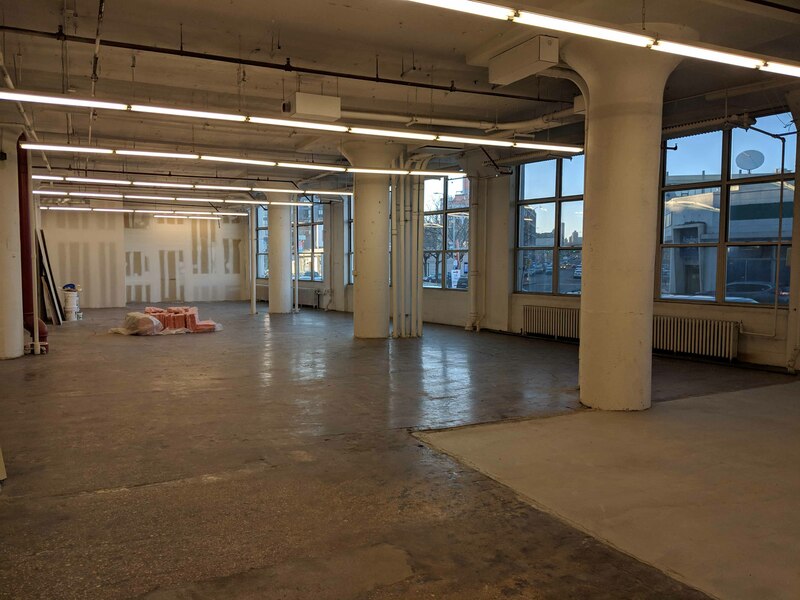 Programming in this space will likely begin mid-April 2019. The space will be painted white. It will keep its fluorescent lighting and otherwise be provided raw. Large windows visible from street level. Retail signage cannot be moved or covered. Freight Elevator accessible for load-in & load-out. Great neighborhood & surrounding community interested in the arts. This venue requires the submission of a PDF containing all work that will be shown in the space, for review by property management. This PDF does not need to be submitted unless proposal is selected for programming. Exhibitors are responsible for scheduling and staffing 20 public open hours per week. If you need help, we can connect you to a list of potential gallery sitters, but they must be paid at least minimum wage ($15/hr in NYC). Exhibitors are fully responsible for the installation and deinstallation of their presentation and for setting up any technical equipment or displays for their own presentations. Chashama does not provide hanging materials, tools, or technical equipment.